Hypothyroidism Treatment | Thyroid Doctor NJ | Lorraine Maita MD. Are you gaining weight or finding it hard to lose? Do you suffer from mental fog, constipation, brittle nails or hair loss? Are you tired, depressed, forgetful or have cold hands and feet? Other hormone imbalances may also be contributing to low or hypothyroidism. You won’t find anything you don’t look for. It is important to get an evaluation by a functional medicine doctor who will look at all of the factors that contribute to low thyroid and correct the root cause. The type of treatment for hypothyroidism you receive may differ if you have autoimmune Hashimoto’s thyroiditis versus low thyroid due to infection, nutritional deficiency, blocking hormones and other conditions. Normal and optimal are also not the same. The range of normal is wide, however if you are at the lower end of the range with symptoms, you will still be told you are normal and will not get treatment for hypothyroidism. A comprehensive evaluation is essential to correct the root cause. Get a comprehensive evaluation of your thyroid antibodies, free T3, free T4, reverse T3 and TSH, nutritional status, hormone levels including cortisol and iodine levels. The time to get healthy and stay healthy is NOW. Don’t suffer any longer. 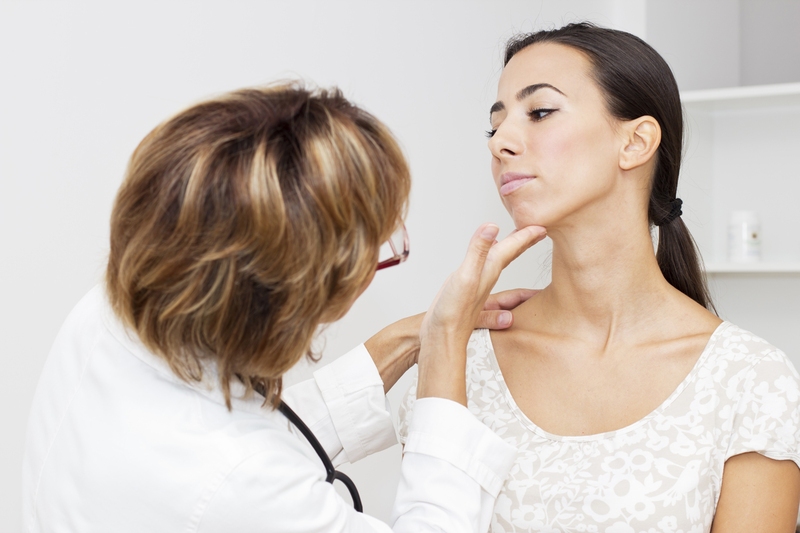 Get treatment for hypothyroidism by scheduling a consultation. Call 973 218-1199.